We also offfer Heart Healthy Buffalo which comes from Ben's Supercenter's own herd, located on a farm outside of Brown City MI. Stop in today and see our wide variety of smoked meats. 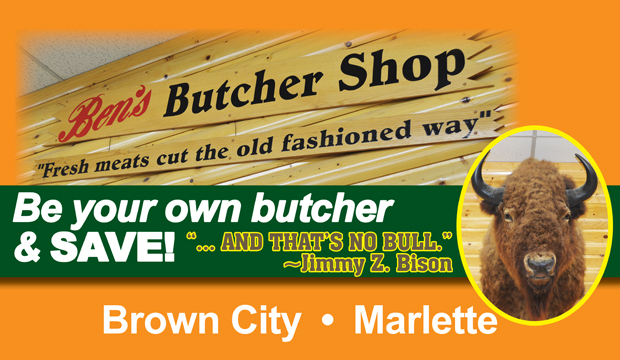 We offer a wide variety in both Beef and Bison.